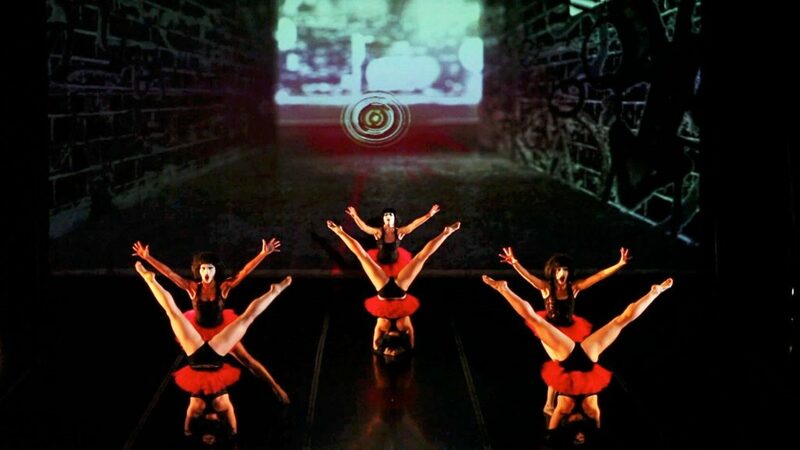 Anna & The Annadroids present Faux(pas)bia, a conceptual dance concert with athletic choreography, aerial performance, surreal video environments, and an original musical score. Faux(pas)bia tells the story of a girl experiencing fears and phobias related to very familiar modern day fields of influence that stress her out and might actually drive her crazy. Science fiction, fantasy, and an exceptional blend of performance media come together to create this must-see production.